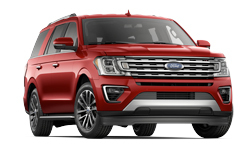 The 2018 Ford Expedition from Pompano Ford in Florida, serving Fort Lauderdale and Deerfield Beach, is a full-size SUV that can handle anything. 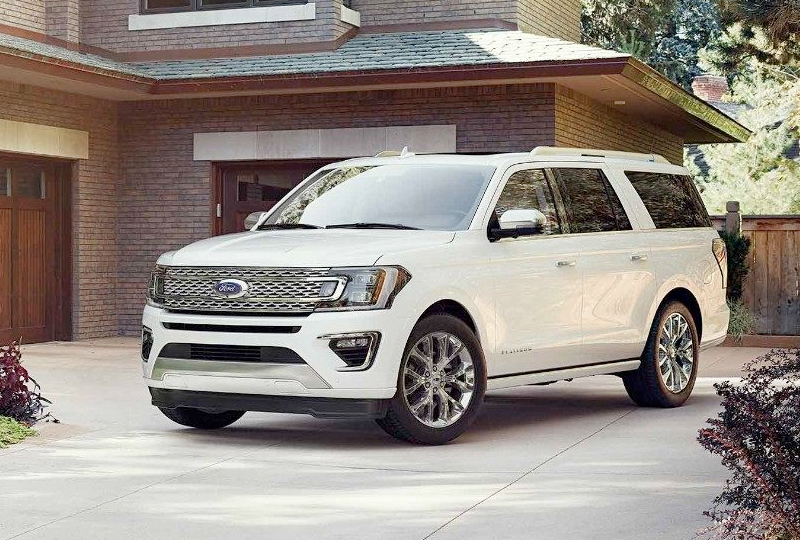 With a confident exterior, this beast takes charge on the road. A bold front grille, modern sculpted lines and a sleek wheel design combine to form a pleasing view. 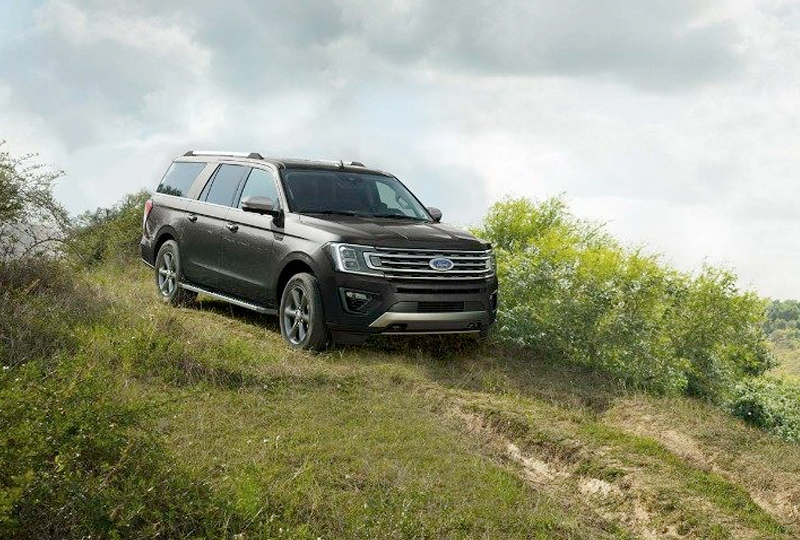 The 3.5L Ecoboost engine works with a 10-speed automatic transition to make every drive exciting. 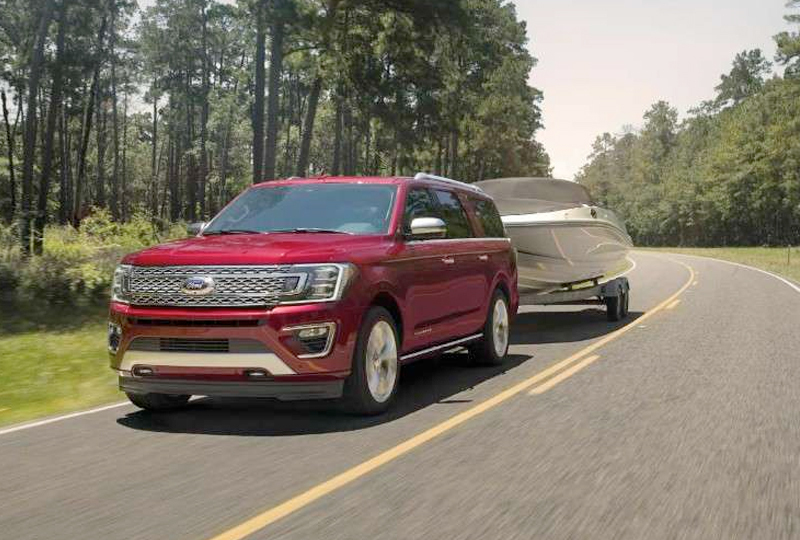 Create the interior you want with available options like leather seating, dual headrest screens for entertainment and the optional extended cabin length. The advanced cargo management system utilizes a movable shelf for custom storage solutions. Both the second and third row can be folded down for extra space as well. 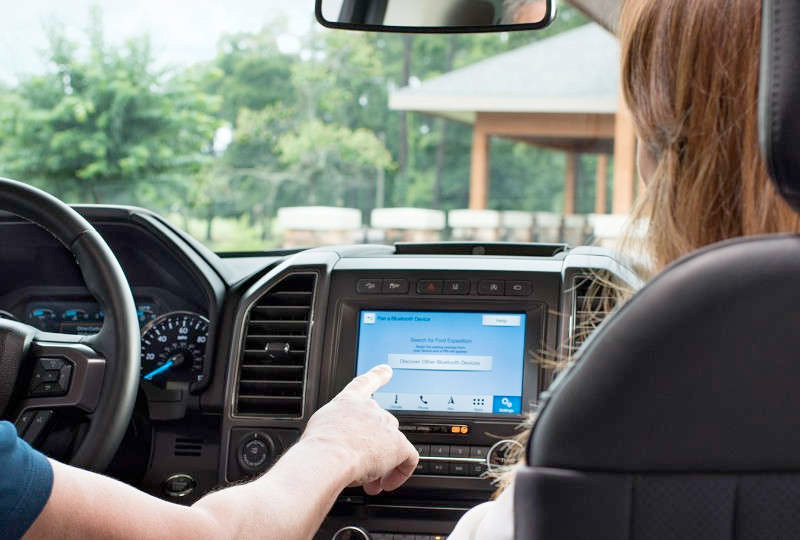 If technology is what you crave, the available SYNC Connect system proves infotainment and an optional Wi-Fi hotspot for constant connectivity. Combine that with the Premium B&O audio system for unmatched sound quality. Browse our online inventory of 2018 Ford Expeditions, then call Pompano Ford at 888-718-9266 to schedule your test drive, or visit our showroom located at 2741 North Federal Highway, Pompano Beach, FL.